Printing is a craft. It is ubiquitous—but low profile. It is constantly evolving. West Press invests in the latest and most sophisticated equipment to ensure you receive the highest quality product in the most cost-efficient manner. Since 2009, West Press has been a G7 Certified Master Printer ensuring 100 percent verifiable accuracy of color reproduction throughout the entire workflow—from digital image to final printed press sheet. Our print capabilities afford both flexibility and precision, allowing us to provide you with the best possible outcomes for your communication needs. If you are looking for a way to make your mail stand out, look more professional or just add a little flare, consider using full-color envelopes. West Press has the ability to digitally print envelopes in full-color without converting—it’s fast, affordable and effective. These high quality envelopes are printed on demand so there’s no need to order and store thousands of envelopes—minimum quantities as low as 100! 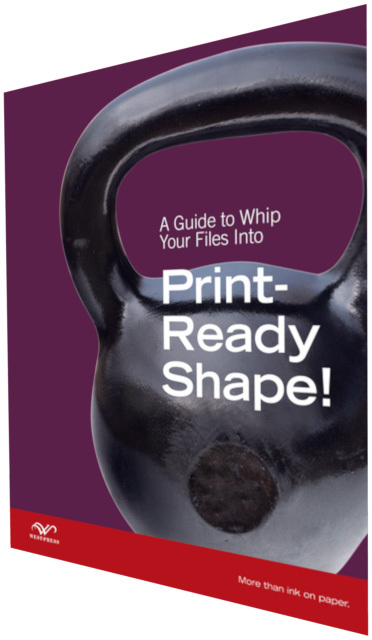 Learn standard and lesser-known moves to help your file print at its best. Download our FREE guide to get results today! Because West Press provides a full array of finishing services in-house, our knowledgeable employees can assist you in choosing the best way to complete your project at a competitive price. West Press can make your project really pop with the high-intensity shine of UV coating. Boost the color and enhance the protection of your printed piece with this top quality finish. Great for book covers, business cards and postcards. Die-cutting is a process that uses a steel die to cut out a specific shape which can be decorative or functional. It can punch out a shapeincorporated within a larger piece, or it can be used to create the shape of an object by cutting the entire sheet of paper. Die-cutting is not commonly used and can thus be distinctive and add interest to your project. From perfect binding books to saddlestitching brochures to coil binding, West Press has your binding needs covered.